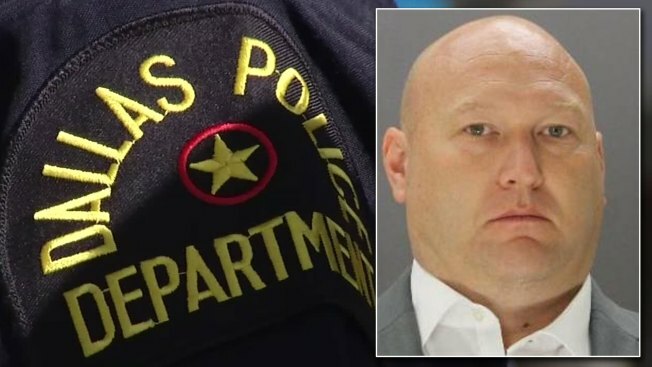 A Dallas police officer has been released on bond after being indicted on a count of aggravated assault in the shooting death of a woman. Christopher Hess turned himself at the Dallas County jail Monday and was released after posting a $250,000 bond. The 39-year-old officer is accused in the January death of 21-year-old Genevive Dawes. Authorities said she was driving a stolen car and ignored police commands when she rammed a police cruiser and took other actions that prompted Hess to shoot. Her family's supporters said she and a passenger were asleep in the car and weren't aggressive. Hess is the first Dallas officer in 43 years to be indicted for an officer-involved shooting that resulted in death.